﻿ Journal club – Казахстанский Медицинский Университет "ВШОЗ"
The Council of young scientists of Kazakhstan’s Medical University “KSPH” (hereinafter – KMU “KSPH”) together with the Department of epidemiology, evidence-based medicine and biostatistics resumes the Journal Club for holding regular discussions advancements in medicine and healthcare. The discussion will be held in the format of a “Journal club”, i.e., in the center of the discussion there will be experimental and/or review article (a systematic review). Journal club is carried out in an informal atmosphere which promotes an open conversation: no grading, but you can drink tea/coffee and freely express your opinion. Anyone who is interested in modern science and who plans to further engage in it can participate in our club. The only condition is the aspiration to study, desire to discover the new and understand the old in medicine and public health. Participants of the Journal Club are not going to be forced to learn anything, but conditions are created for them to expand their knowledge and opportunities are provided for them to be able to discuss the issues and tackle the incomprehensible questions of our days. The purpose of a Coffee Club (JC) is to learn how to read and understand academic articles, critically evaluate the strengths and weaknesses of the experimental design. The tasks we undertake are not so much about the theory as it is about the structure of modern research itself, critically evaluating each study and planning our own. 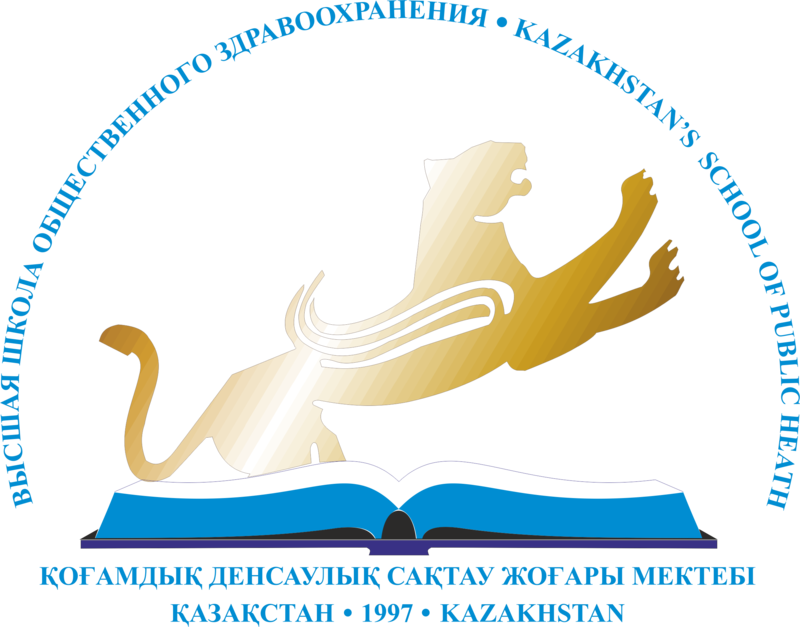 Meeting on the articles in leading international journals will be held once a month under the supervision of the Dr. Nurbayev A.S. and a secretary – doctoral candidate Makhanbetkulova D.N. The format of the seminar: A presentation of an interesting academic article is given in the form of a structured abstract, describing the objectives, methods, results and scientifically sound research findings in the reproducible, concise and clear form. Presenter of the article then outlines the introduction to the issue, formulates the hypothesis, justifies the experimental design of the research and demonstrates the logic behind it. Afterwards, an overview of the methodological part is given. The pivotal part of the presentation consists of a detailed analysis of the experimental data obtained in the illustrations shown in the article. The main attention is paid to the adequacy of the methods used to solve the problem posed, the accuracy of the conclusions made by the authors of the article, and the possibility of alternative interpretations. During the presentation, participants ask questions and express their opinion about the data and interpretations of the results provided in the article. Selection of articles is carried out at the discretion of the presenter, however, the article should be interesting not only to specialists of a narrow profile, but also to a wider audience. The text of the article, discussed at the meeting of the Journal Club, will be available on the Council of Young Scientists webpage on the KMU “KSPH” website. The article should be preliminarily read by all participants of the seminar. The duration of the meeting is 1,5-2 hours. We thank the speakers and participants of the previous meetings of the club for their productive work. Speakers: MD, Professor Saparbekov M.K . ; Associate Professor, Ph.D. Nurbayev A.S. (on the example of the dissertation research “Risk Factors for Coronary Heart Disease in Patients with Type II Diabetes”. Statement of the purpose and objectives of the scientific research). The meeting of the Journal Club will take place on Saturday, November 12, in the auditorium No. 8 of the KMU “KSPH” (19a Utepov street, corner of Gagarin street) at 10.00. We invite everyone to participate! Appearance of the 1 year master’s, doctoral candidates is compulsory! Analysis of scientific articles is an important part of the work of scientists. You can find new topics for discussion or get inspired by new ideas, reading articles by other authors. As they say, creative are the two third party thoughts that the third person managed to formulate. Evaluation of another author’s article makes it possible to avoid own mistakes in the future. Therefore, such meetings are as necessary to us as the air we breathe!